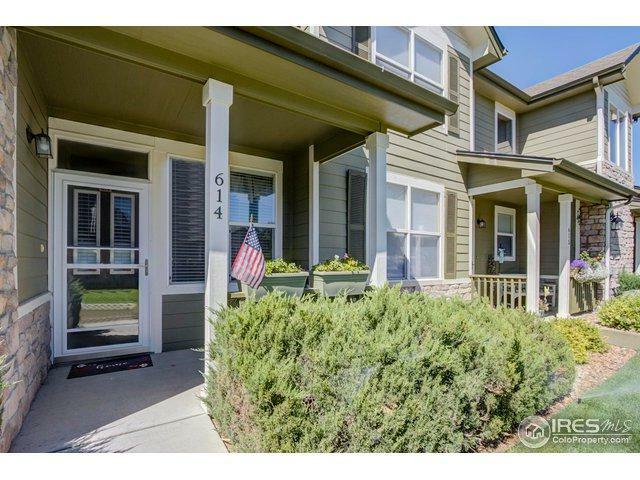 Don't miss this meticulously maintained 2 bedroom, 1 1/2 bath, west Greeley townhome. 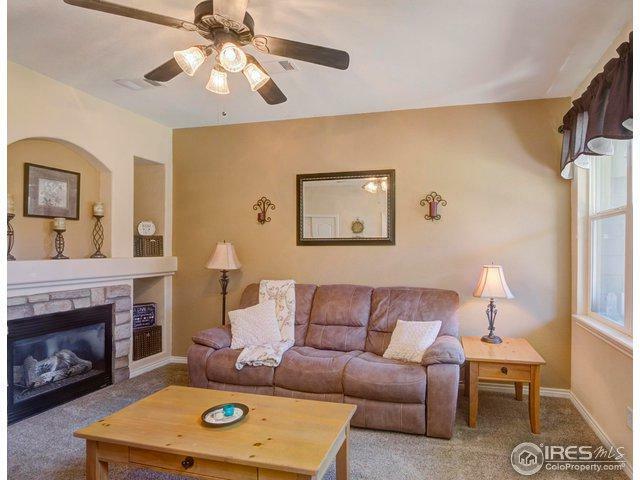 This home includes an open floor plan, gas fireplace and an eat-in kitchen with an abundance of counter space. 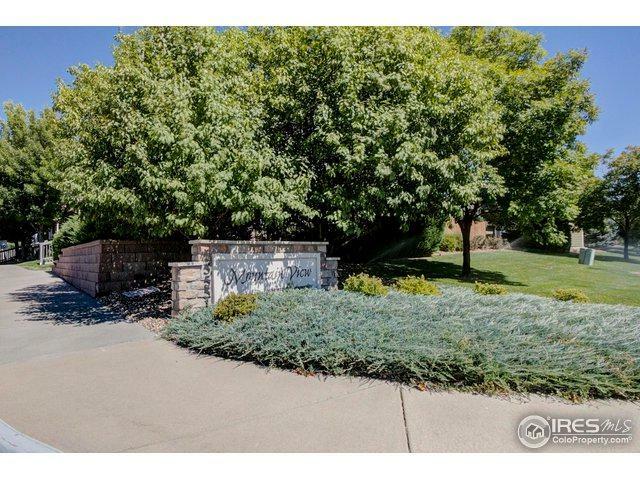 The Community includes a pool, a clubhouse, an exercise room and a park. The hot water heater was recently replaced and the roof was replaced in 2017. 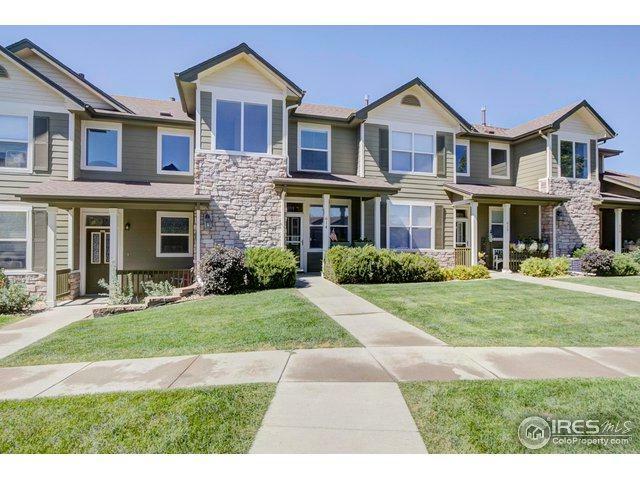 Easy access to Hwy 34 and close to a variety of great dining and shopping options. Listing provided courtesy of Kevin Schumacher of Exp Realty Llc.